June 2018 issue of Old House Journal. 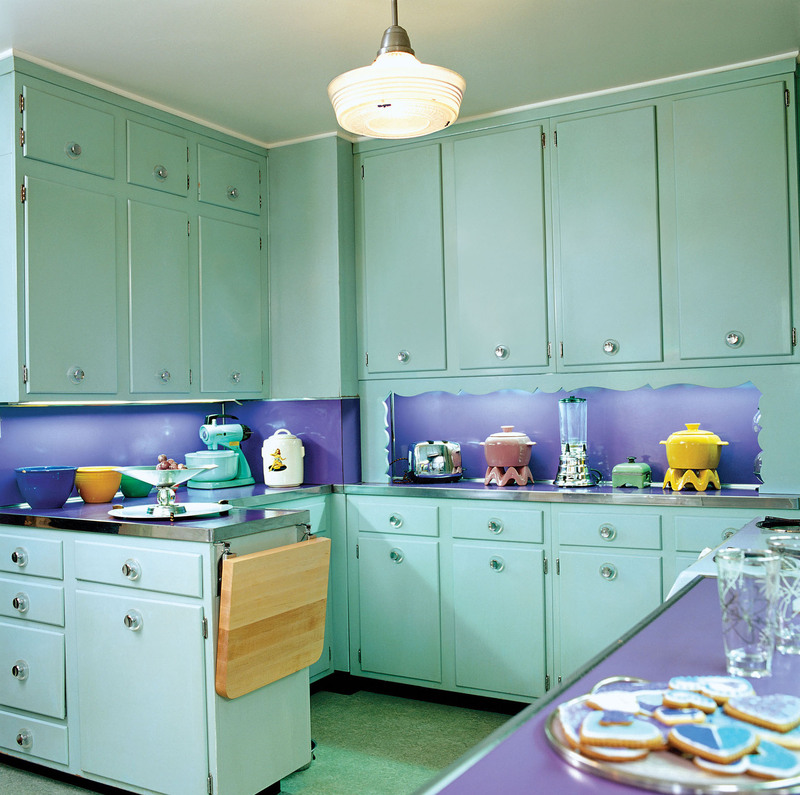 In great swaths of the USA, “old houses” are those built in the 1920s through 1950. 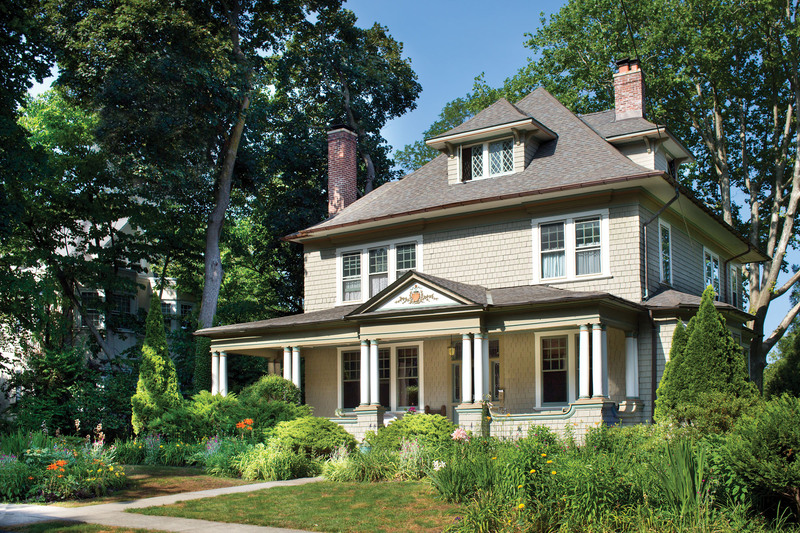 The between wars and postwar booms left us with an important stock of solid but often undistinguished vintage (not yet antique) houses, in leafy close-in suburbs that may be still affordable. These neighborhoods are desirable. But how to restore such houses? 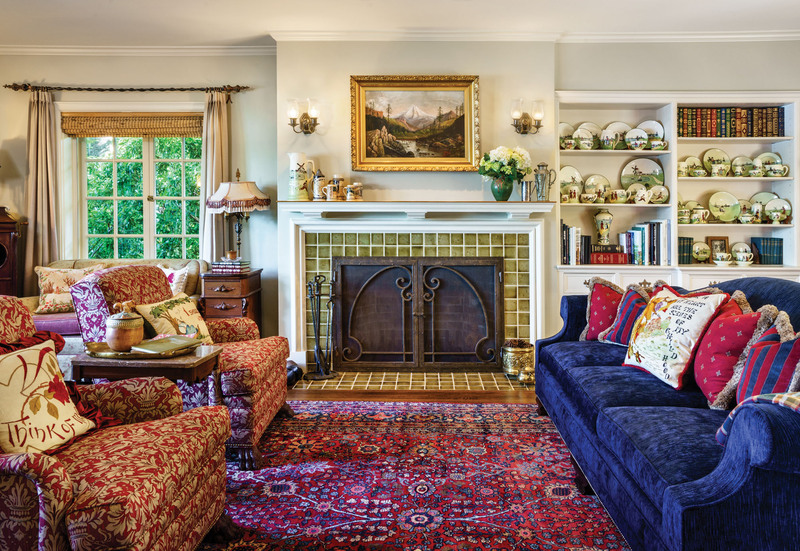 Brian Coleman leads the way in this issue with his story about the period-inspired redo of a 1925 Norman Revival cottage. 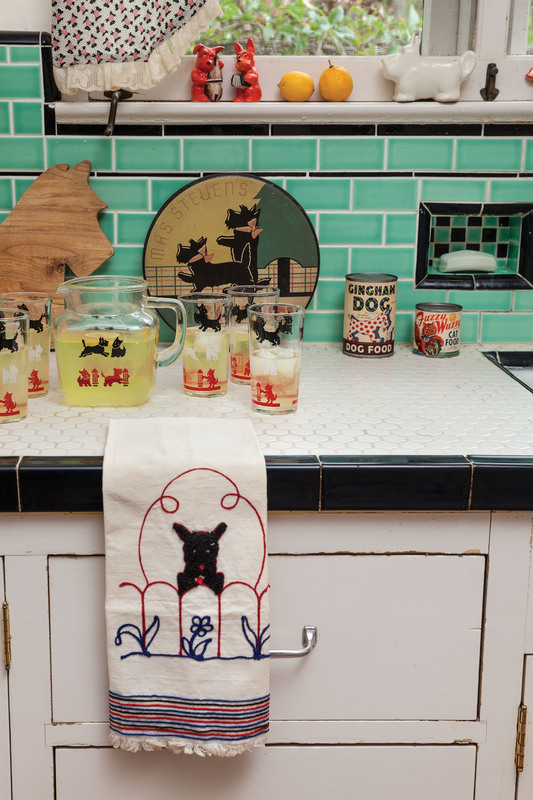 Besides an endearing Scottie-dog theme, the house features colors, lighting, and furniture of the period. My own appreciation is growing! Look below to see stories from this issue. Do you frame from the heart, or frame for the room? In a word, the answer is yes. 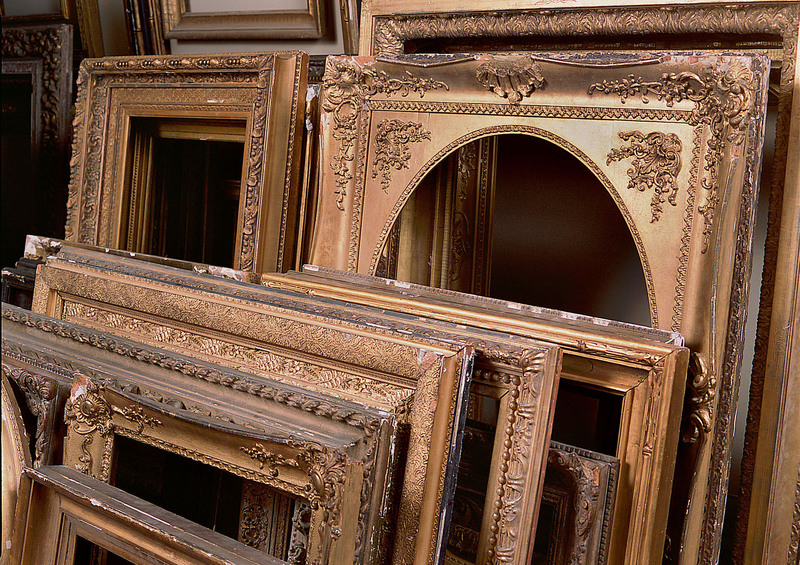 Here are some picture framing guidelines. 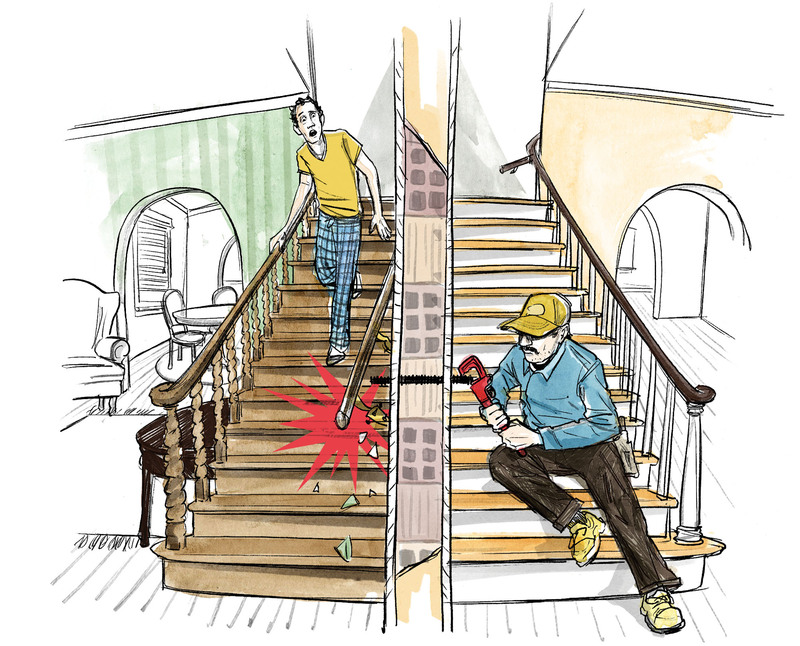 Options for blocking exterior noise keep improving: no need to replace original, single-glazed windows. 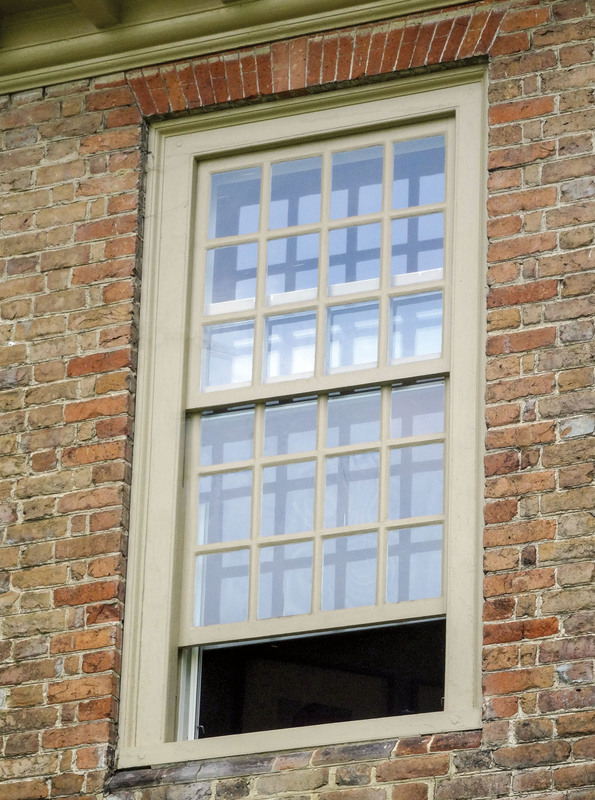 Secondary glazing can go inside or out. In The Garden: Add texture, prevent weeds, do away with mulch. 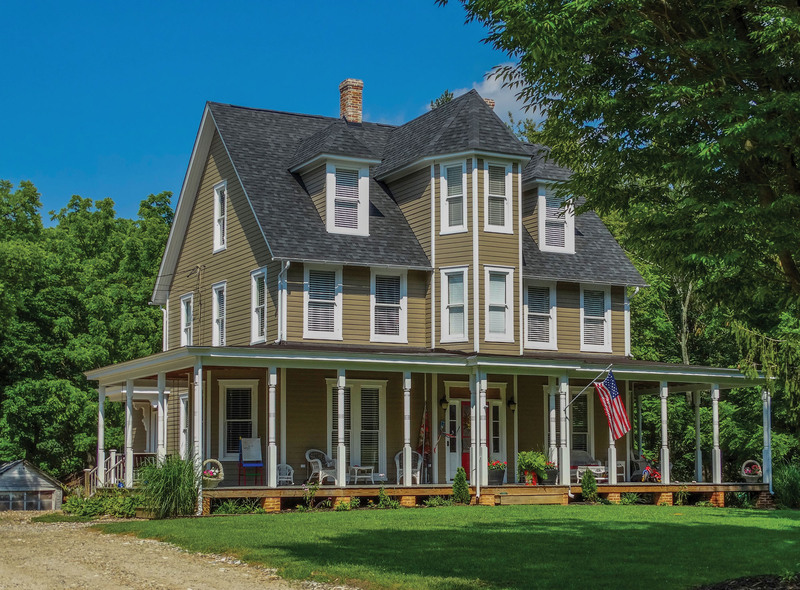 How a dilapidated Victorian house in a historic town became our forever home. 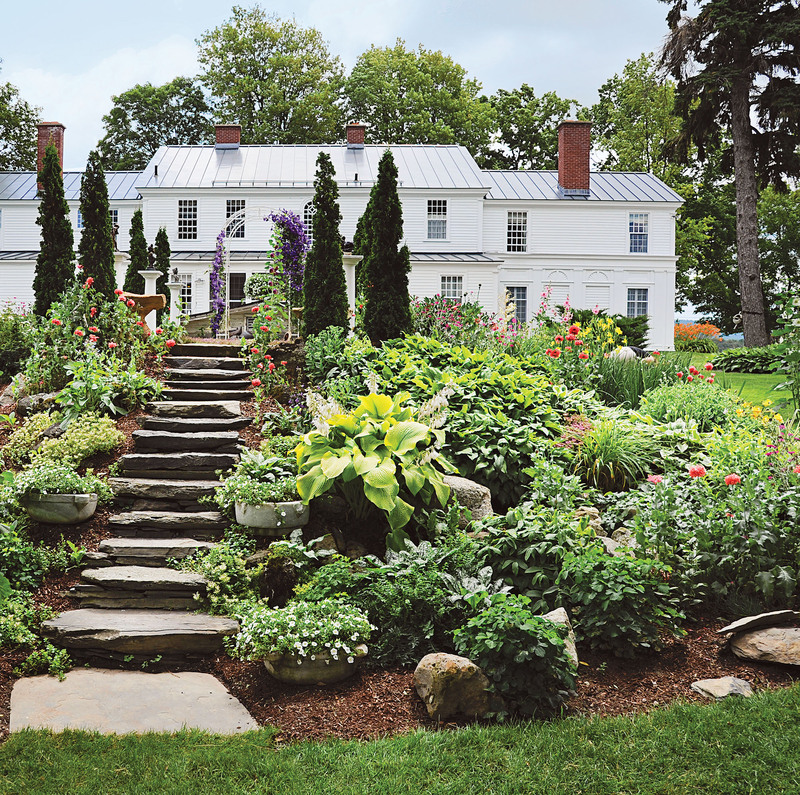 One of the real pleasures of owning an old house is that the landscape around it has reached maturity. 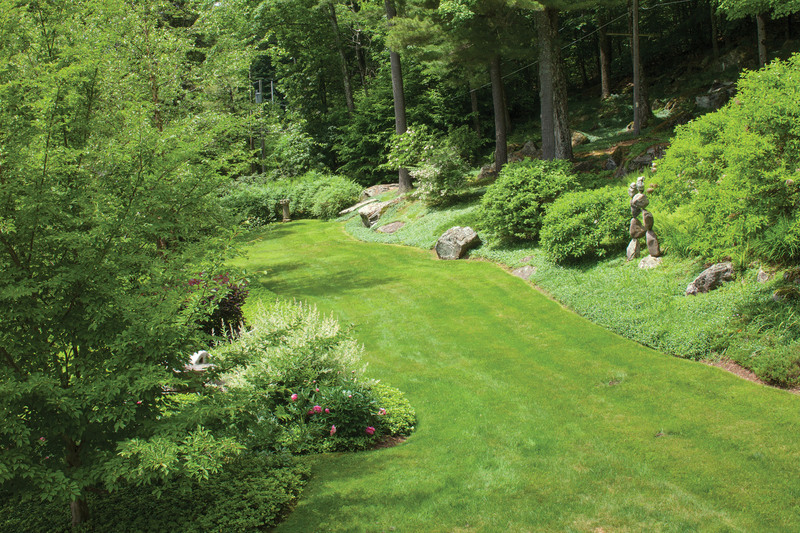 To revive or enhance hardscape elements from the land’s past history, expect to do some sleuthing. 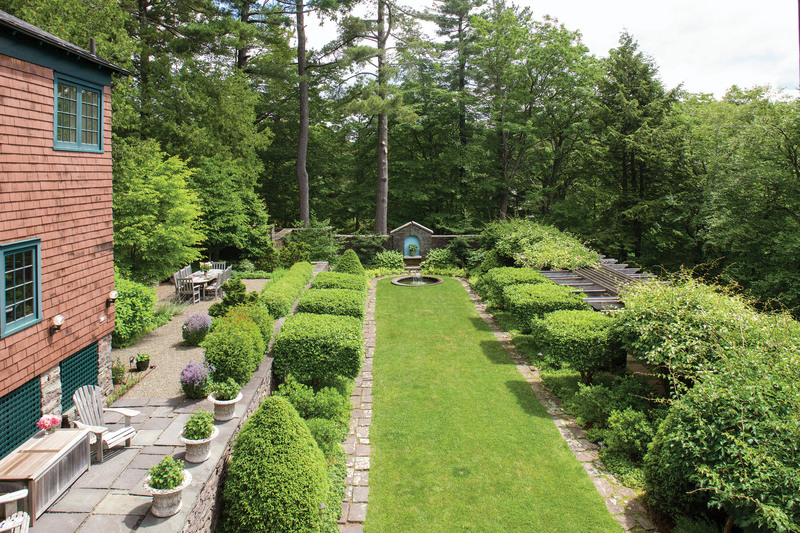 In New York’s Catskill Mountains, an English garden with deep roots and its architecture intact is nudged toward simplicity with native plants and shrubs.